Anyone interested in hearing my results for Nanowrimo? Well it was my second year participating and the second year in a row that I did not make it and win. Honestly, it's ok though. I wrote just over 12,000 words, putting my book at just over 55,000 words. I have a lot more left to write and even more than a months worth of editing, but dang it, the lives of of my characters are being told and that is the important part. 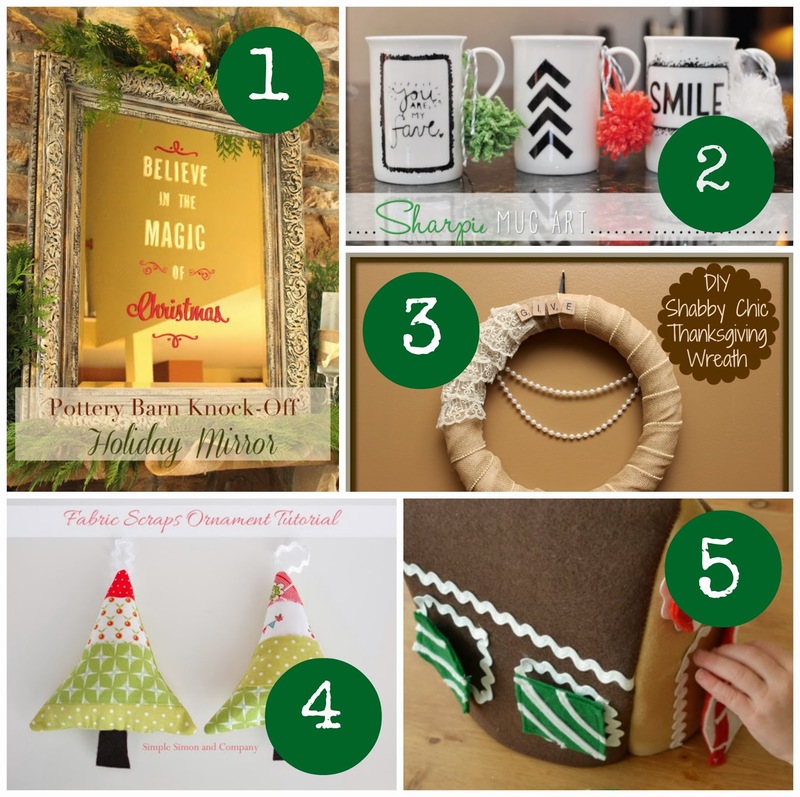 How is your holiday crafts coming along? I have a ton being planned and I cannot wait to share with you my updated and revamped advent calendar. We will also be making a bunch more ornaments and doing a lot of kids crafts so stay tuned! AND NOW ON TO OUR PAR-TAY!!! Now let's move on to this week's AWESOME CRAFTS AND RECIPES! It was a great week and I am so thankful for everyone that participated! You guys are amazing! I simply cannot wait to see what you come up with this week! Always great to party with you! Hope you're having a great week! So glad to have you again! 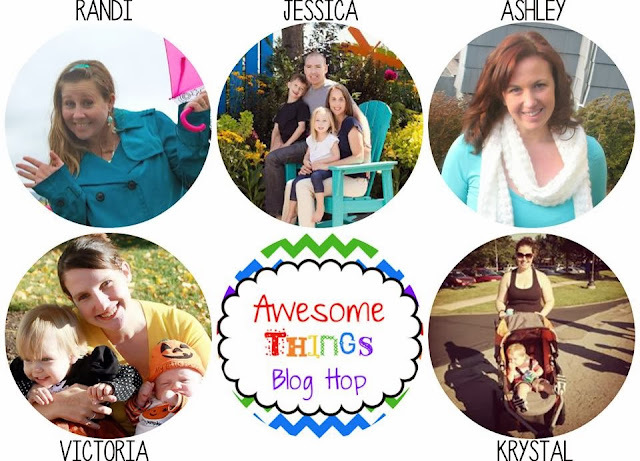 Thank you for hosting the Blog Hop. I just linked up. There are some wonderful ideas here. Love it!!! Thanks for stopping by! Thanks so much for the invite, I linked up my snowman and wreath! I am also your newest follower! Thanks for stopping by! I am glad you are now following!! I love new people, especially when they are from my parts! I am loving the trimmed pinecones! Thanks for stopping by! Glad to have ya!